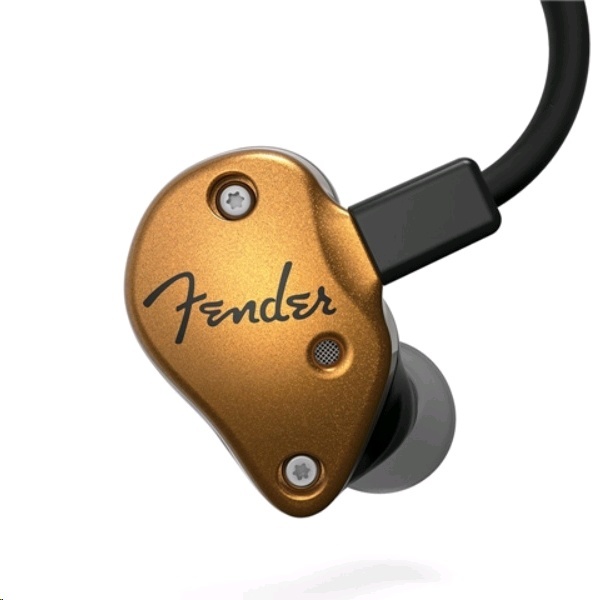 Fender's patented HDBA (Hybrid-Dynamic tuned Balanced Armature Array) technology is designed specifically to work in conjunction with the custom dynamic drivers to give you the best of both worlds�fast response with detailed high end and deep, rich bass. 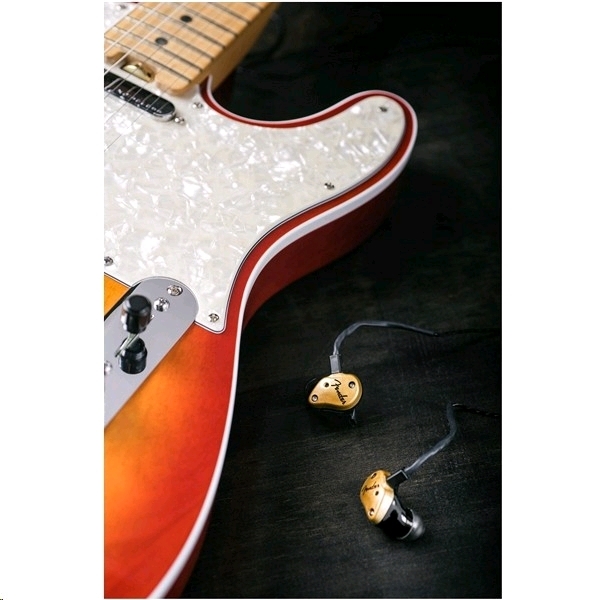 These dynamic drivers have a clear, sweet sound due to their full-range frequency response. 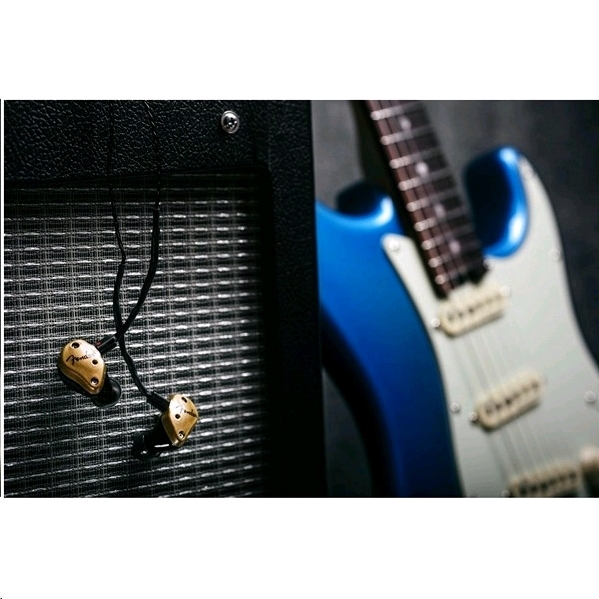 Constructed with rare-earth magnets, which are more powerful than traditional magnet materials, these custom drivers are sure to please fans of rich, punchy low end. The 3D-printed housing provides a custom-molded-like fit derived from scanning literally thousands of ear canals and then compiling the results to create and ideal fit that works for 95% of users. This low-profile housing uses 3D printing for a precise fit that seals the ear canal for enhanced bass and reduced ambient interference. Constructed from silver-plated low oxygen copper cable, the MMCXi cables reduce signal loss, ensuring the maximum amount of audio goes where it belongs�your ears. The square connector is easy to grip, even when exposed to moisture, making cable swapping a snap. 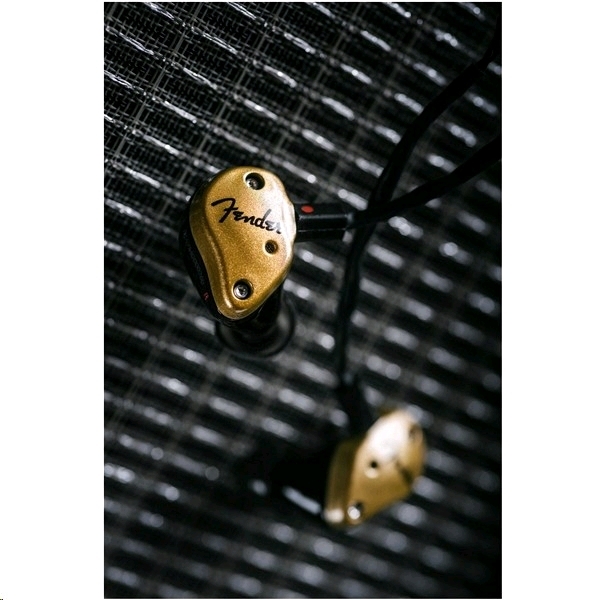 The integrated formable wire creates a perfect over-the-ear secure fit. 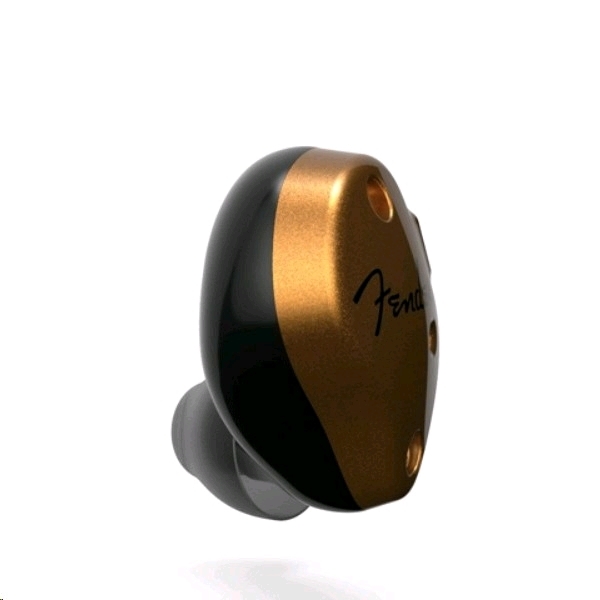 With the combination of the 3D-printed housing and patent-pending secure-fit tips these in-ear monitors reduce ambience by up to 22dB, allowing you to hear what you need the most�your music.